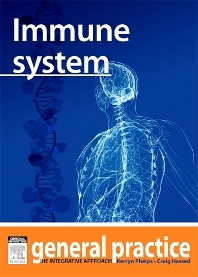 Immune System - General Practice: The Integrative Approach Series. The human immune system is extremely complex, with intricate multidirectional connections between our gastrointestinal, psychological, endocrinological and other systems, and communication via various neuro transmitters, cytokines and other immune system messengers. This chapter presents a simplified view of the principles of immunology, with specific focus on some of the most recently researched complementary therapies known to improve immune system health. A comprehensive listing of further resources and references is listed at the end of the chapter.